When you’ve been cooped up indoors over winter, stepping outside on a crisp January morning can be like walking into another world. If you take time to create your own winter wonderland, you can reap the rewards year after year. 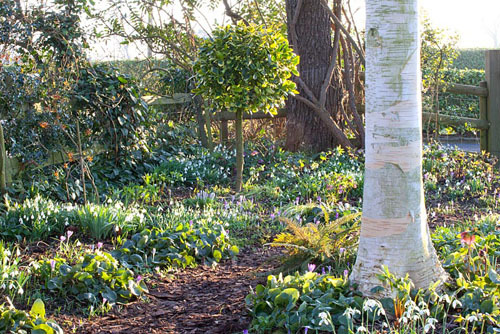 Most early spring flowering bulbs have evolved to take advantage of the brief gap in January and February when there are no leaves on the trees and other plants are still dormant. 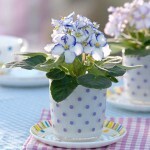 They are used to growing in freely-draining soil which is rich in leaf mould, but not overly fertile. If you can offer these conditions in a corner of your plot, plant spring flowers en-masse and they will romp away, offering a better show every year. Here the blooms have been set off beautifully by the dramatic bark of a silver birch, while a standard holly brings height to the planting without casting too much shade. Different heights around ground level add to the visual interest. Galanthus ‘Lavinia’ is a tall and elegant snowdrop, half as large again as crocus ‘Tommasinianus’ which only grows to 10cm. Both naturalise happily together. Further interest is provided by the shapely rounded leaves of Asarum. On frosty mornings the delicate veins of each leaf can be highlighted with a tracery of ice crystals, bringing an extra layer of magic to the scheme. View the full Dial Park feature by clicking here. This entry was posted in My favourite, Seasonal, Winter on January 30, 2014 by gapadmin. 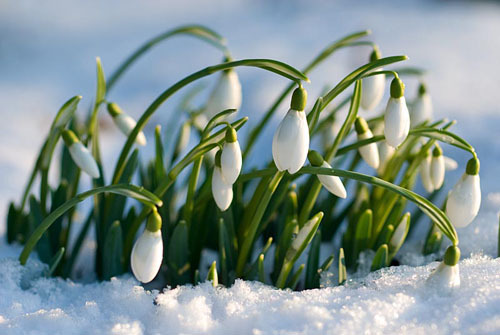 Is it any wonder that the sight of snowdrops valiantly pushing up through snow has warmed the cockles of so many hearts? The delicate white blooms, which open to reveal a tiny frill of fresh lime green, are one of Britain’s favourite flowers. In fact there is a special name for fans of these little troopers: . There’s a wide variety of Galanthus species to choose from. Some are scented, some have extra-large blooms and if you select them carefully you can have them in flower from Christmas through to March. If you’re new to growing snowdrops, Galanthus ‘S Arnott’ is a great starting point. Easy to grow, it readily forms clumps and has bold blooms. Like all snowdrops it fares best when planted ‘in the green’ (ie when still growing). Choose a spot in dappled shade and dig in plenty of leaf mould or compost to help the soil to conserve moisture. In their first year you’ll need to water plants regularly during any dry spells, but after that they should be relatively maintenance free. Simply weed if necessary and if clumps get too congested, lift them with a garden fork, divide carefully and plant new clumps at the same depth they were growing before. This entry was posted in Plant focus on January 28, 2014 by gapadmin. 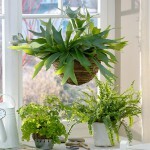 Houseplants don’t just look good, scientific studies have shown they can actually make you feel good too. 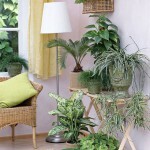 Just two or three plants in a room can improve your physical and metal well-being. 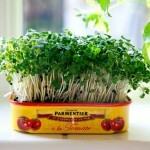 There’s even evidence to suggest a few stylish plants can help you to sell your home. 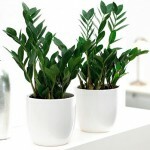 If you want to make the most of your houseplants, the first point is to consider how much time you can devote to looking after them. Some, like spider plants, need very little care, while more delicate plants such as ferns can benefit from daily attention such as misting with soft water. Be realistic about your lifestyle and choose plants accordingly. The main houseplant killer is over-watering, so get into a routine of watering on a set day. One hour afterwards, check the containers and tip out any excess moisture. It’s also important to place plants in a position they’ll relish. 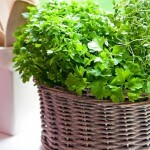 Mediterranean plants such as herbs enjoy full sun and can be grown on windowsills. 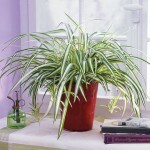 However, bright sunshine can be too much for delicate plants such as orchids, which are happier in indirect sunlight. 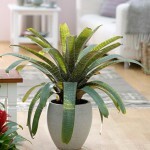 All plants dislike draughts and hot air from fires and radiators. As a general rule plants only need to be fed during seasons when they are in active growth. Finally, if they’ve grown so much that you spot roots emerging from the bottom of their container, it’s time to move them into a slightly larger pot. This entry was posted in Plant focus on January 23, 2014 by gapadmin.